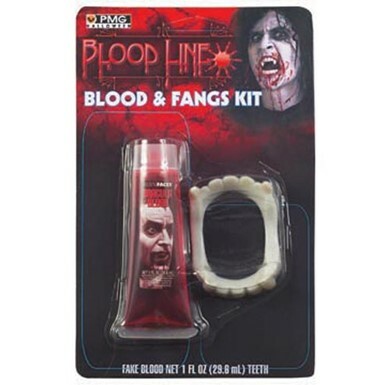 No matter if you're looking for a simple vampire foundation or a more detailed zombified look, our Halloween Makeup accessories will get the job done! 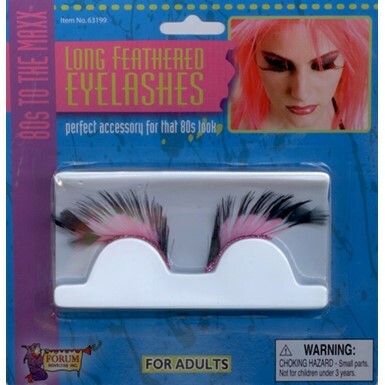 Are you looking to add a little touch of detail to your costume this Halloween? 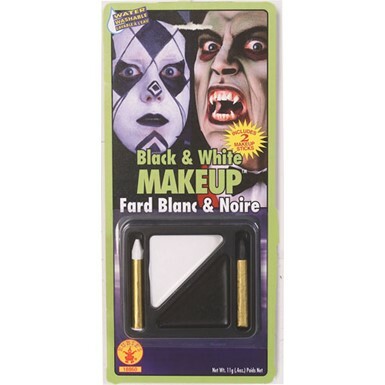 Nothing will add detail to your costume like some Halloween Makeup. 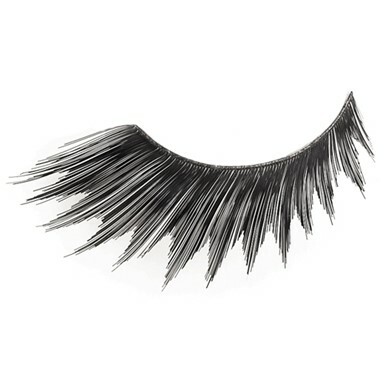 We have a great selection of Halloween Makeup for you to choose from right here on our site. 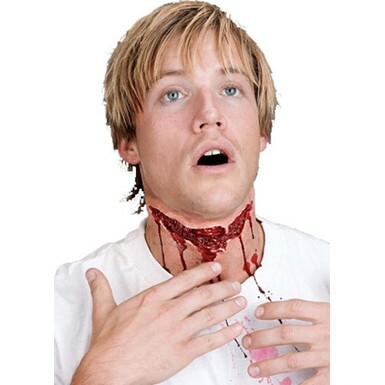 You can transform yourself into a frightening Frankenstein or a vampire; we have all the tools you need. 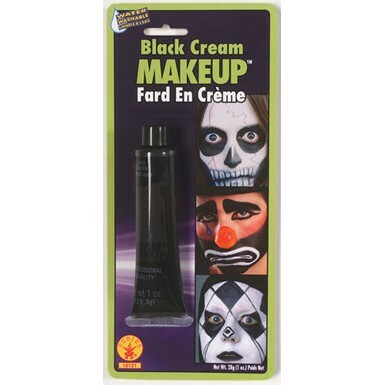 If you want to add detail to your witch costume and take it a step further then you are going to love our selection and kits of makeup for witches. 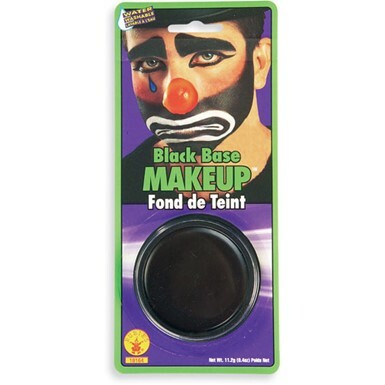 There is clown make up so you can look just like Bozo the Clown. 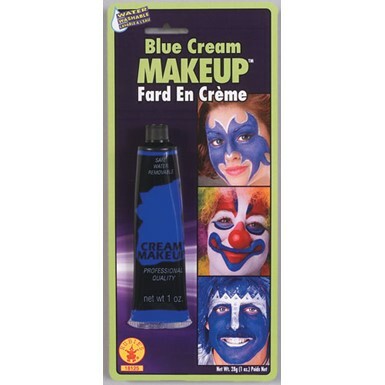 Do you and your friends want to head out as the Blue Man Group? Well we have blue make up that is easy to put use and most kits even come with instructions! 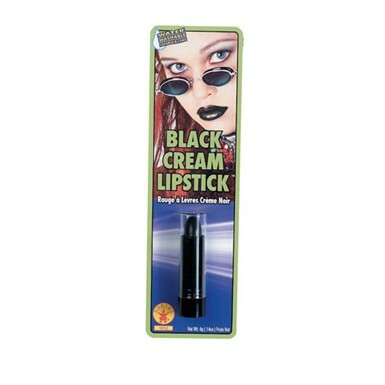 Stand out this Halloween with one of our selections of Glow in the Dark Makeup; we have nail polish, lipstick and many other kinds of makeup to make your night just right. 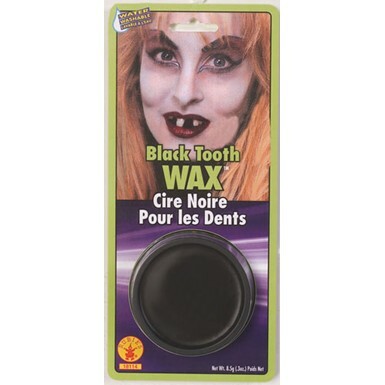 Add the style and detail that is needed to make your costume look great. 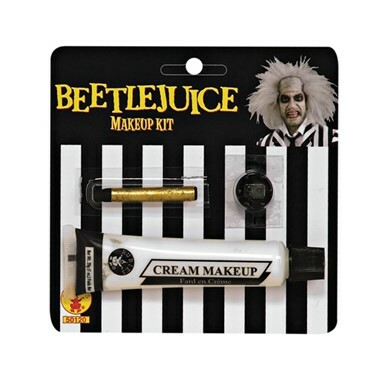 Costume Kingdom has all of the Halloween Makeup you need and more, so get it all at one place without having to leave yours this Halloween.